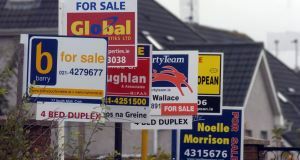 The Irish Times newspaper recently reported that nearly 1/4 of a million people made Local Property Tax declarations that were € 100,000 or more less than their guide price. The Revenue Commissioners are currently investigating these undervalued homes, utilising various sources including guide prices on Daft.ie, MyHome.ie and mapping systems. Local Property Tax registered homes have now been geo-coded and mapped, and this technology allows Revenue Commissioners to relatively easily investigate potentially undervalued individual private homes. To date, almost 140,000 people, who failed to make the Local Property Tax payments within the specified time period, are now suffering reductions at source in their salaries or pensions. 7,800 property owners have voluntarily increased their property valuation declarations, in advance of placing their houses or apartments up for sale. 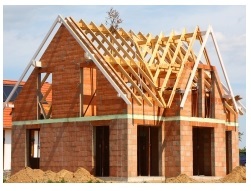 In those cases where a homeowner sells a house and there has been, due to rapidly rising housing prices (especially in the Dublin property market), a large increase in the value of the property, in the time period between the original declaration and the date of sale, the home owner must receive approval from the Revenue Commissioners that the original Local Property Tax valuation was made "honestly and reasonably". In Dublin, homes selling for more than 25 per cent of their declared values are required to provide evidence to confirm their original property tax declaration, this equivalent amount is 15 per cent throughout the rest of Ireland. 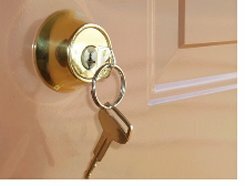 If the Revenue Commissioners do not acccept the original declaration of property value, the homeowners involved may need to pay both the tax at a higher level, as well as the appropriate years of back tax.